« Opal Carew: Heat — and some free books! Elle James: New Brotherhood Protectors Kindle World! I’m so very excited to announce the launch of my very own Kindle World BROTHERHOOD PROTECTORS! What is a Kindle World? It’s like fanfiction. Other authors are welcome to write in my world of the Brotherhood Protectors. Their characters interact with mine and you get to visit both their worlds and mine. What’s cool is the authors who offer to write in my world. 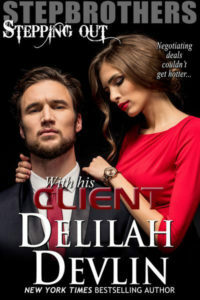 My sister, Delilah Devlin, has a novella in my world and I can’t wait for you to read it. 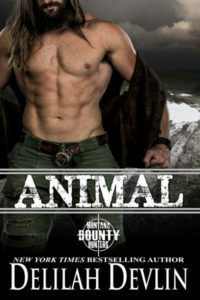 If you like military dudes, Montana and cowboys, you’re going to love this Kindle World. They books are inexpensive at only 1.99 each, which makes it easy to afford all 13 of them! Load up your reader for a happy weekend of reading. Thanks for giving these authors a chance and reading their stories. They’re awesome! And if you haven’t tried my books in the Brotherhood Protector series, visit my series page on Amazon here BROTHERHOOD PROTECTORS. This entry was posted on Thursday, June 8th, 2017 at 7:17 am in About books..., News. Tagged: Kindle World, Montana, SEAL, Uncharted SEALs. You can feed this entry. Both comments and pings are currently closed. I love the Brotherhood Protector series. Big Sky SEAL is fantastic! Thanks so much for leaving a review, too, Buttons!